Politically insightful legendary comedian, D.L. 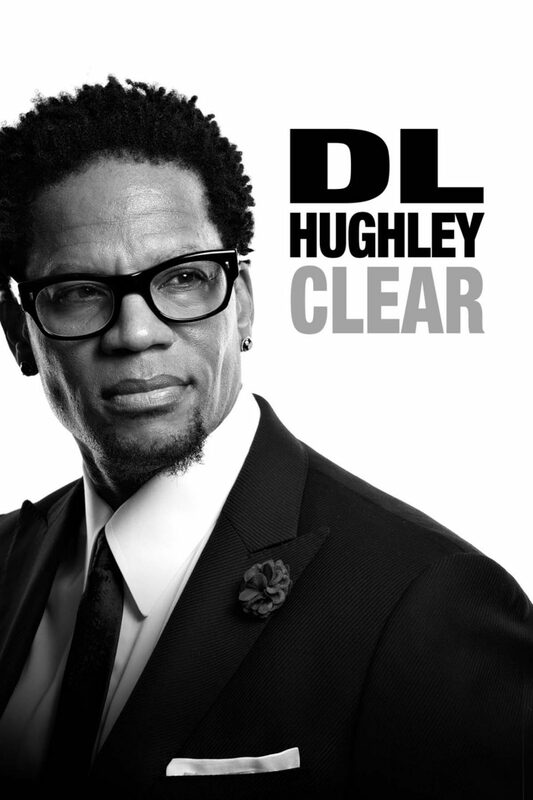 Hughley, takes the stage at the Regency Theatre in San Francisco. Hughley riffs on current affairs and reviews everything from legalizing marijuana to the value of having nosey white neighbors.